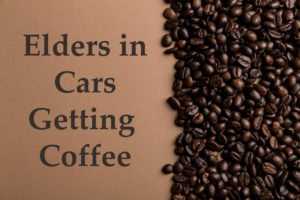 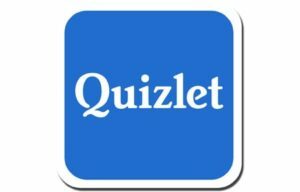 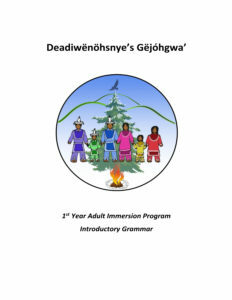 Community Classes Are Now Available! 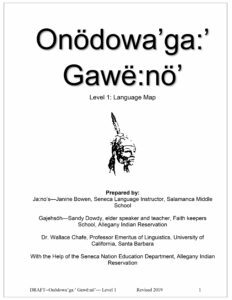 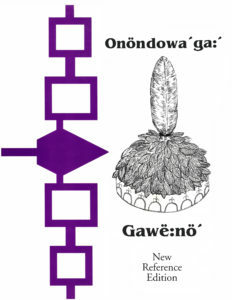 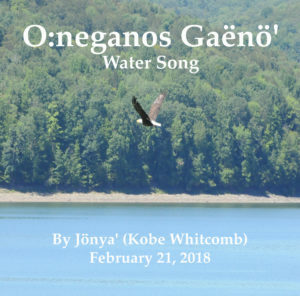 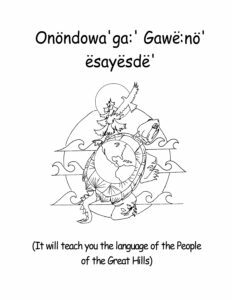 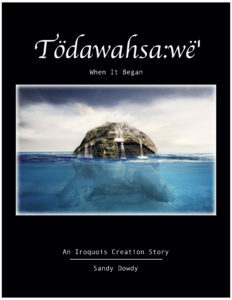 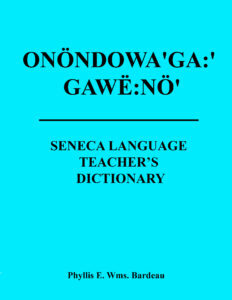 Welcome to Onöndowa’ga:’ Gawë:nö׳ (Language of the People of the Great Hills). 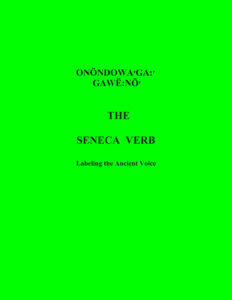 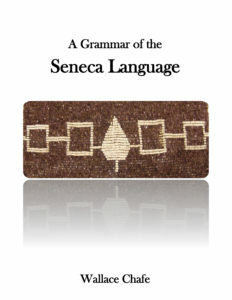 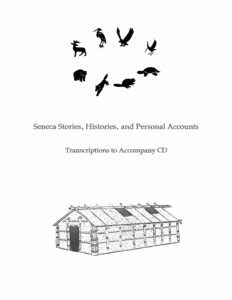 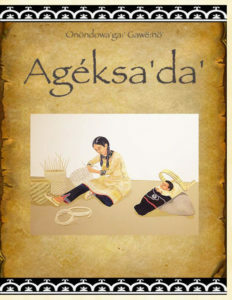 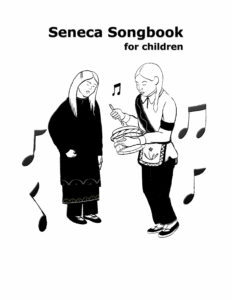 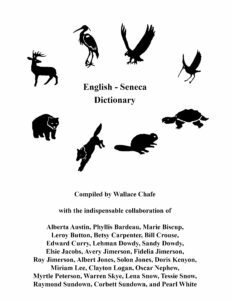 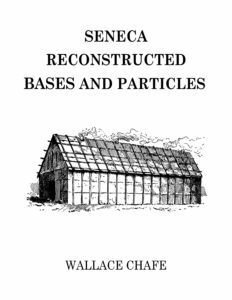 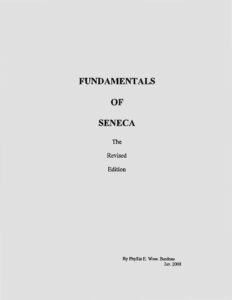 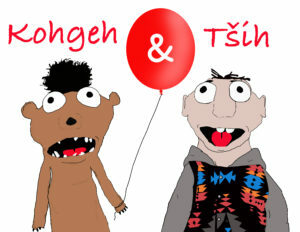 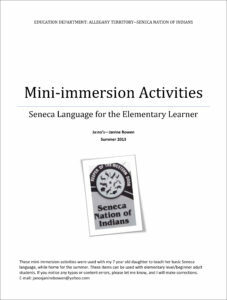 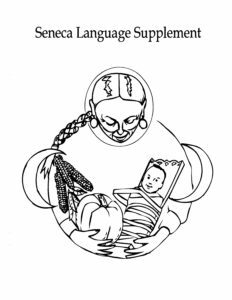 This website is intended to promote everyday Seneca language. 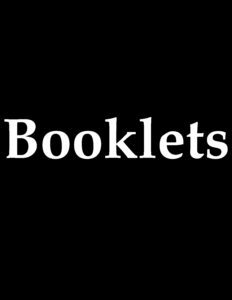 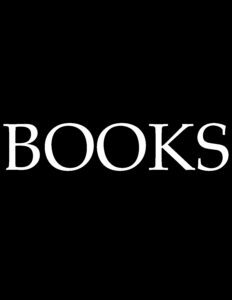 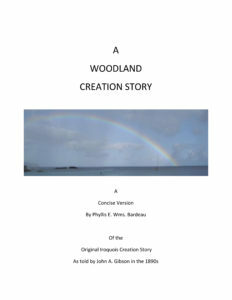 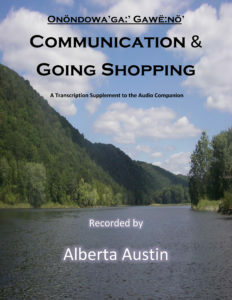 All language content contained within this website is conversational and chosen for its usefulness in everyday life. 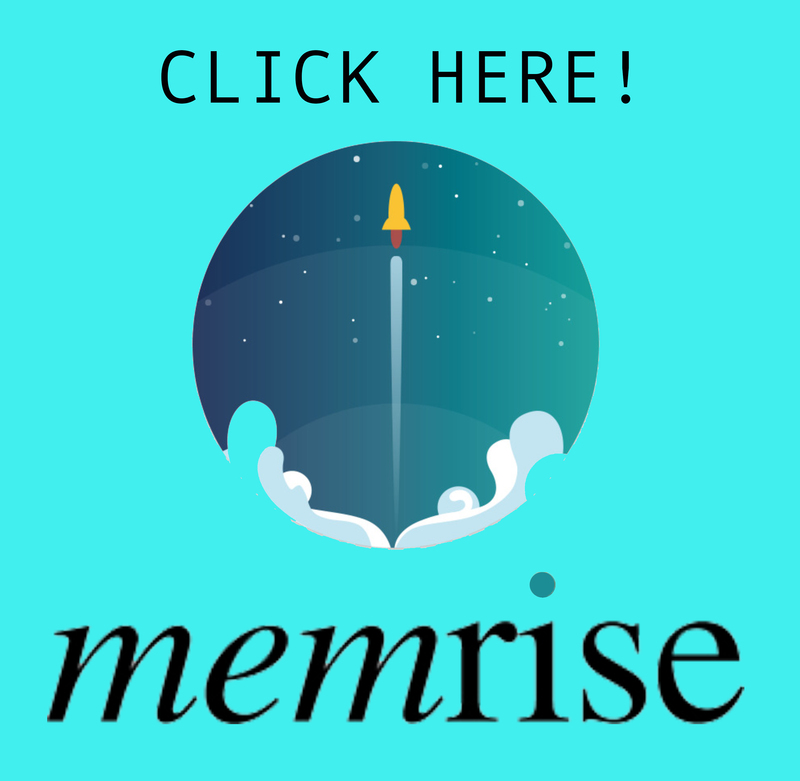 View as a “Desktop Site” for optimal performance!